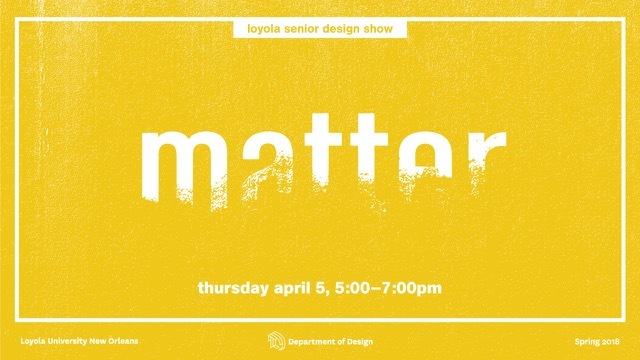 Join us to celebrate this year's Design Seniors and view their final exhibition as students! Design Forum: Erik Kiesselweter's talk, What is it? so what. new phone, who dis? nice shrimp, good job, who cares. better luck tomorrow.